My cats gobbled it right up. Natural and They Like It! 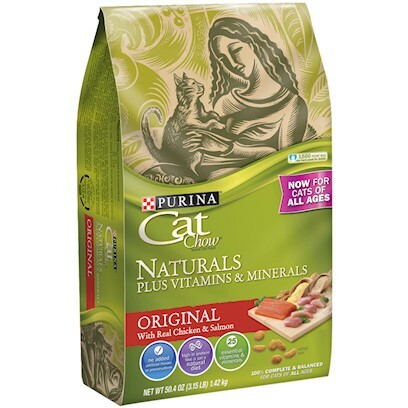 Only Food My cats will eat! Best food for "Royal" ! Wow my cats LOVE this!!!!!! Our cats just love this! Cats won't eat anything else! This food is a little more expensive compared to other products..